Two years after Commander Shepard repelled invading Reapers bent on the destruction of organic life, a mysterious new enemy has emerged. On the fringes of known space, something is silently abducting entire human colonies. 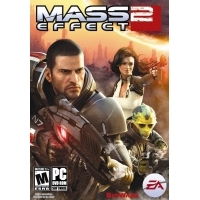 Now Shepard must work with Cerberus, a ruthless organization devoted to human survival at any cost, to stop the most terrifying threat mankind has ever faced.To even attempt this perilous mission, Shepard must assemble the galaxy’s most elite team and command the most powerful ship ever built. Even then, they say it would be suicide. Commander Shepard intends to prove them wrong. 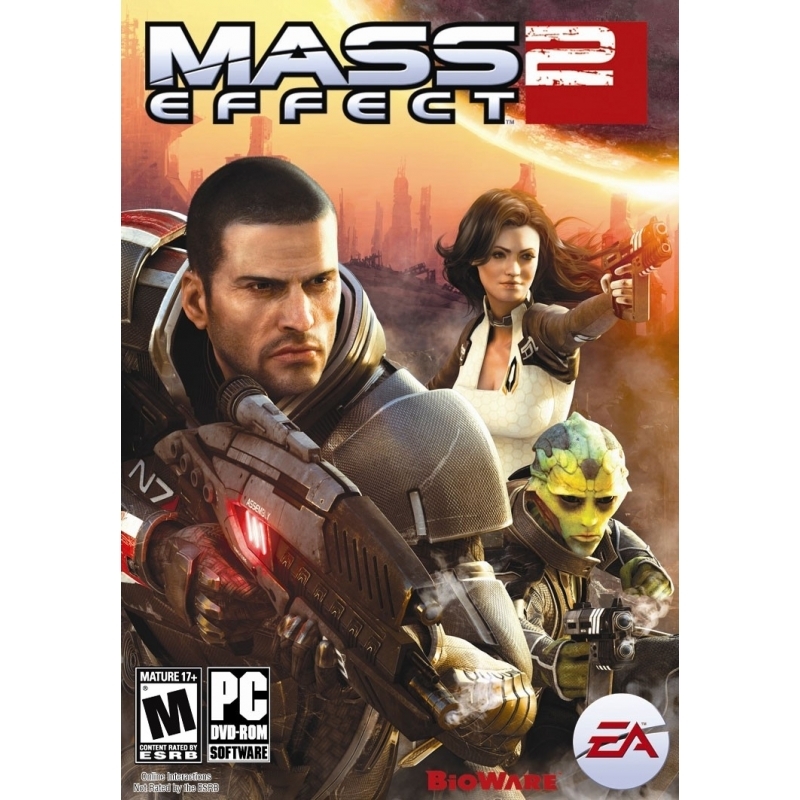 Command a unique team of amazing characters on a perilous mission in the most dangerous regions of space.Players of the first Mass Effect can import save games to continue the story of their own Commander Shepard. New players will find a thrilling stand-alone adventure awaits them, a polished and action packed journey that surpasses the first game in nearly every possible way. Travel the distant and deadly reaches of space to assemble your team for the mission at hand. A cast of amazing characters await discovery on a variety of dangerous, visually stunning worlds. 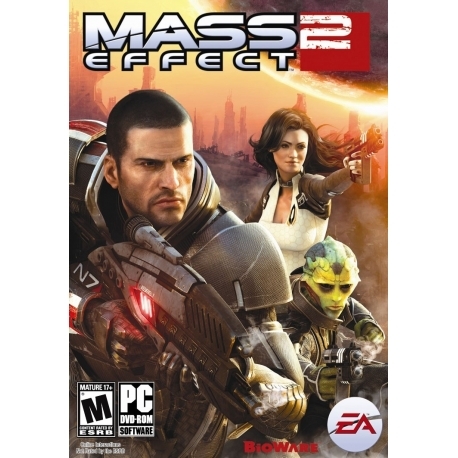 Survey unique planets and embark on side missions to uncover more secrets in the Mass Effect universe. Choose a player class, customize your appearance, and tailor your own abilities and strengths. As you progress, so do Shepard’s abilities. Control the conversation. Improved conversation system where you can take mattersinto your own hands – often with the liberal application of force.